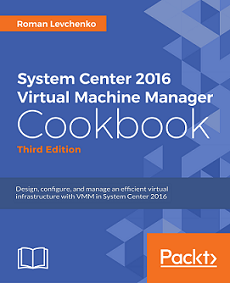 VHDs enable you to create virtual machine with pre-configured System Center component and explore all new features before the RTM version of SC 2016 release. P.S. At the ExpertsLive conference Jeff Woolsey confirmed that Windows Server 2016 TP4 is going to be available next week! Update: Windows Server 2016 TP4 is out!